In any classroom there are two basic ways you can pre-assess your students’ level of comprehension: informal or formal assessments. 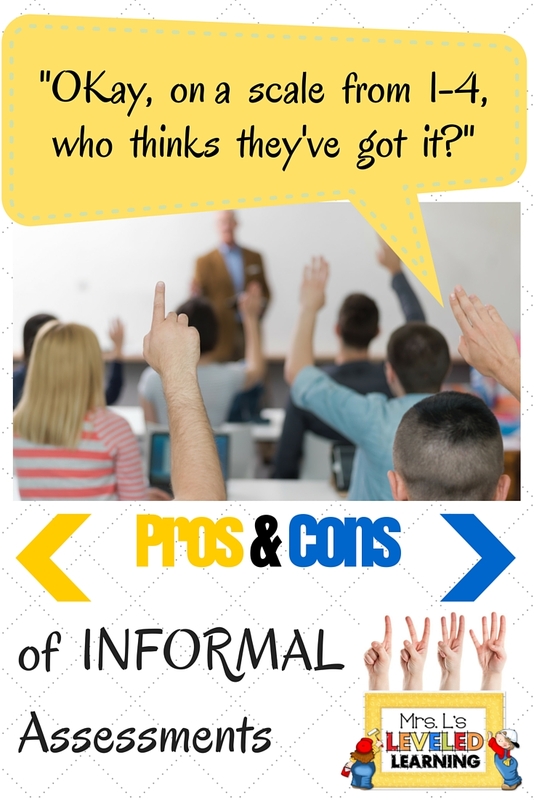 The former approach can be easier, but there are pros and cons of informal assessments. 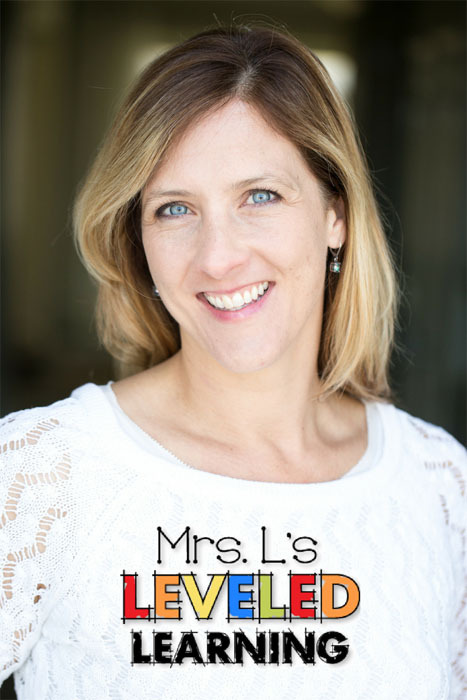 … today I’m discussing how to use your scale to gauge where to start instruction with your students. If you’re working with Marzano Scales in your classroom, your PURPOSE and PLAN matter. You want to be clear in your own mind about what information you want and how you will use it. Below are some formats, benefits, and downsides of using informal assessments for Marzano Scales. Observe your students solving problems, answering questions, completing assignments, and make a mental or anecdotal note of their ability level. This might help you but won’t help them become aware of their own level unless you’re making verbal observations aloud. Ask your students to take a guess, which is quick but less accurate. They might show you on their fingers, hold up a written number, object, or symbol to designate their level. Students can also do this by completing a quick task such as one example problem from the board that matches a specific level. (The examples from page 10 of this document give you an idea of what this might look like.) This gives students a chance to PROVE their level of mastery and gives you some documentation to sort into groups for instructional planning. The benefits of informal assessments are that they give you and students a quick glimpse for making immediate decisions. They don’t take much prep, planning, or classroom time. These methods may be helpful if you want to decide which students will work with you that period, and which ones will work independently. It may help you decide which students will get advanced homework and which ones will take home review work that day. With informal assessments the goal is to make small immediate decisions. They are NOT used for student grades. They may or may not be documented at all. Here’s an example of a method I used for my multi-age pull-out math and language arts classes. 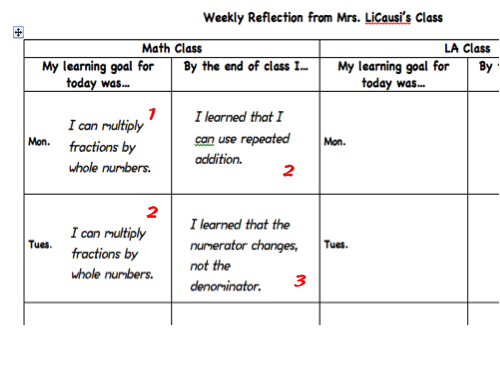 When I worked as a Gifted Resource Teacher, I used a reflection sheet for my students to copy the learning goal and estimate their level on the scale. Their assessments were essentially guesses, and did not count as grades. Writing our learning goals kept them accountable to paying attention to them! They also had the opportunity to assess themselves on each day’s goal before and after class. It helped with parent and homeroom-teacher communication. The downside of informal assessment is that you have no way to remember it for planning purposes, and no way to track it to show progress or growth. If this is your plan and purpose, I found formal assessments work a lot better. You can find examples of the formal assessments I developed for my students under my RESOURCES, “Student Work Samples” tab above. 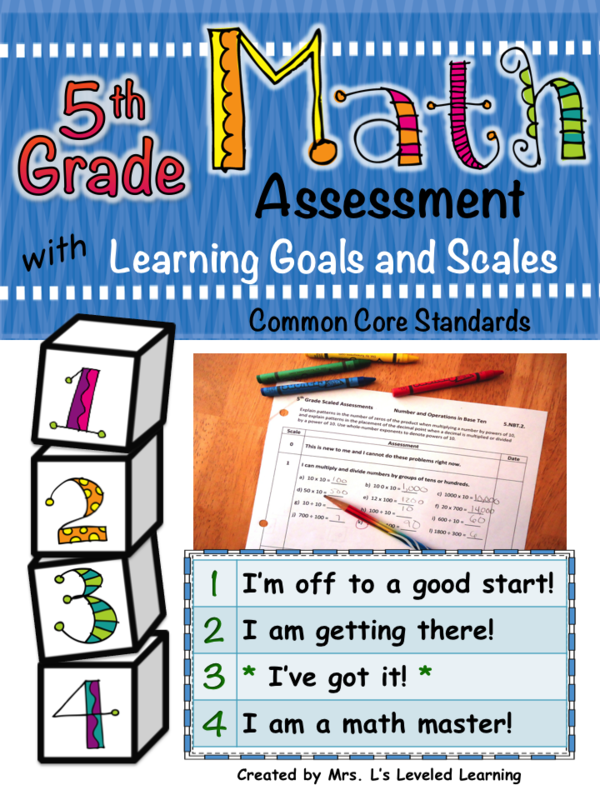 These assessments are based on the scales I created aligned to the Common Core standards. Also visit my Freebies or STORE tab to download sample assessments for your grade level. Follow my blog by Email and get a notice when each new post or product is published. Next topic, FORMAL ASSESSMENT ideas! 5th Grade Common Core Math Assessment with Marzano Scales!